There are hundreds of dog breeds in the world, each with their own unique look, purpose and personality. While many people think they want a certain breed, they sometimes find out that the dog they thought looked really cool is actually a lot of work to live with. This is why so many trainers and rescues try to advice first time owner to avoid certain breeds. Many breeds are becoming more popular on looks alone, but end up most often in the shelter when their novice owners can’t control them. Here are 12 breeds you think you might want but should probably avoid – unless you’re truly prepared. 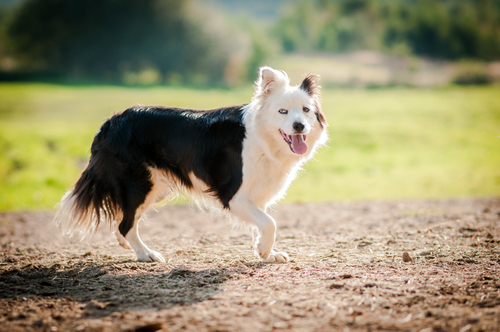 The Border Collie is growing in popularity in pet homes because of its popularity out in the working fields. They are intelligent dogs that need a job, so while they’re very good at cool tricks, they also need to be out herding, running agility courses or working on competitive obedience to be happy. They may be small, but their drive and intensity is a lot more dog than the average owner is expecting. 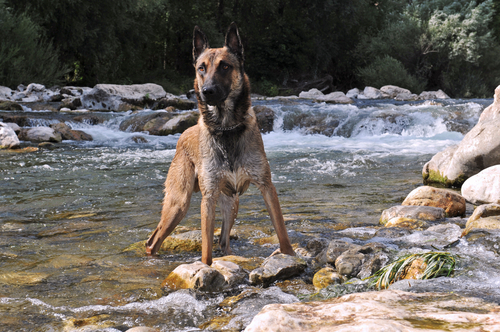 The Belgian Malinois is gaining popularity after the media noted it was the breed that helped bring down Osama Bin Laden. While it’s true that the Malinois is the most versatile police and military working dog, it’s also a dog that needs a job. The breed is bred almost exclusively for protection work and its drive, intensity and aggressive tendencies make it a very poor choice for a pet. 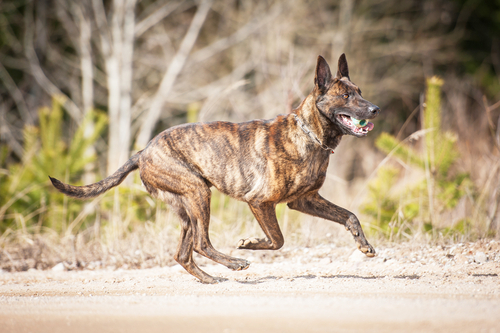 The Dutch Shepherd is also a popular police and military working dog and shares many of the same traits as the Belgian Malinois. These dogs need jobs and will not only become destructive if left under-stimulated, but even somewhat aggressive and difficult to handle. 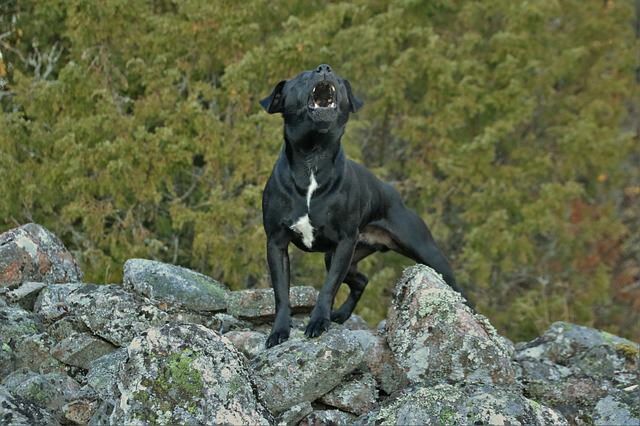 Patterdale Terriers are becoming more and more popular among the terrier hunting crowd and although they share some qualities of many other pet terriers, they’re much more intense dogs. Although small, they are bred almost exclusively for work and can become a major liability in the wrong hands. 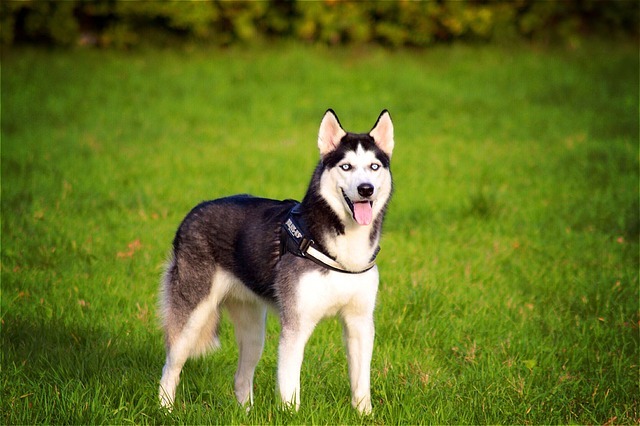 The Siberian Husky is beautiful, but novice owners typically looking for a pretty dog to sit around all day find themselves way in over their heads with a Sibe. These dogs were bred for endurance running and without a lot of exercise and proper training, they are very difficult dogs to live with. 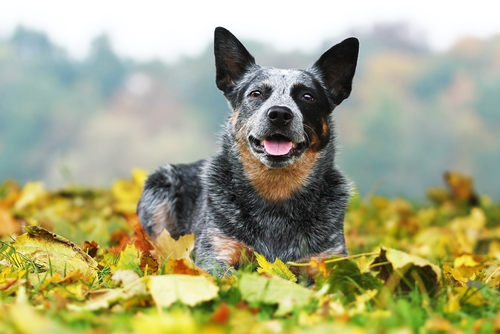 The Australian Cattle Dog is a herding breed used for keeping cattle under control, which means they have very strong temperaments and are very confident dogs. The breed can be very difficult to handle for the novice owner and often end up in the shelter because the person received far more dog than they had intended. 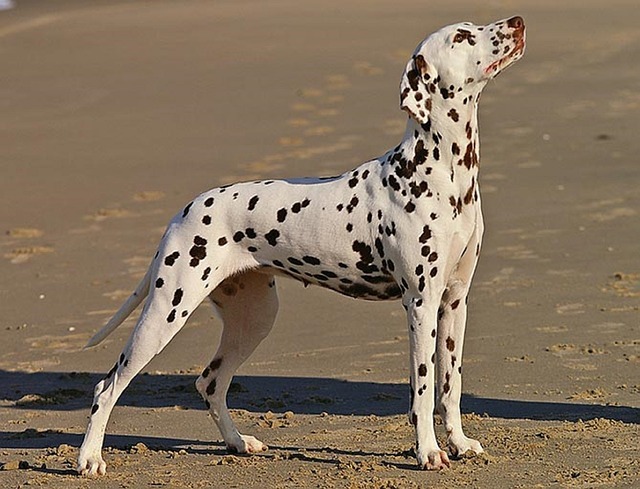 The Dalmatian is a working dog from Croatia, bred as a carriage dog. They are very strong, active and excitable dogs that need a lot of activity and training to remain mannered houseguests. Dalmatians are beautiful, but they are a lot to handle and many owners don’t realize how much dog they’re getting until it’s too late. 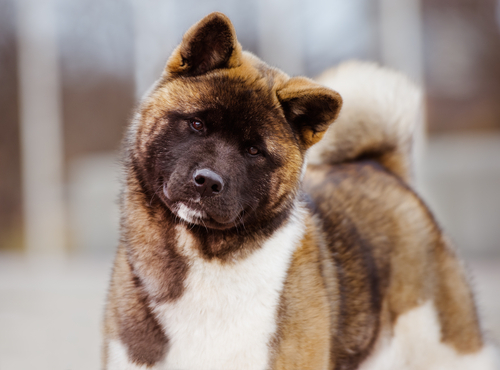 The Akita is a large Japanese dog with a striking appearance and a temperament most owners aren’t prepared to live with. They are very aloof and wary of strangers, loyal to their owners and protective of their property. The breed is very independent and does not tolerate too much attention, so caution should be taken with children. 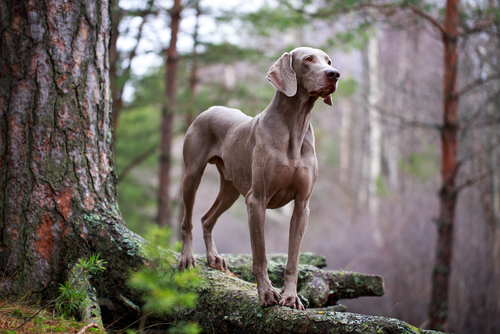 The Weimaraner is a very active German hunting dog with a coat color that is undeniably beautiful. Unfortunately, just how powerful and active these dogs are isn’t realized by the owner until it’s too late. Weimaraners need a substantial amount of exercise and training to keep them stimulated and easy to live with in the house and they are often too robust to be around children. 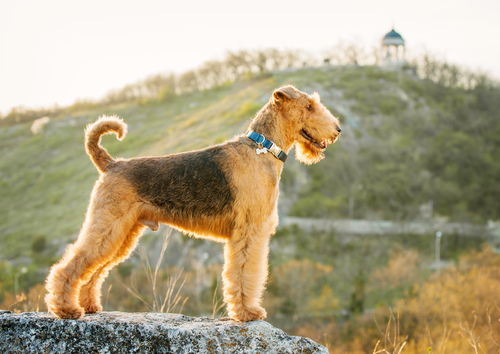 The Airedale is the largest of the terriers and has been used as both a hunting and working dog. The breed is intelligent and independent, often deemed as stubborn, and can be difficult to manage for the novice owner. 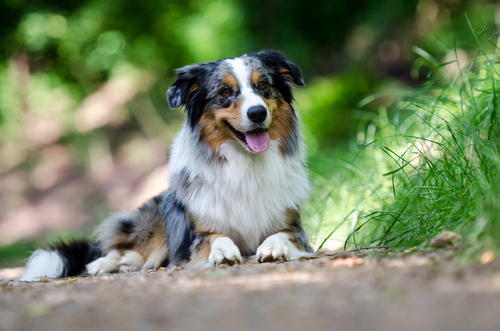 The Australian Shepherd is a very beautiful dog that can be seen participating in various dog sports. While this does prove the breed is smart and enjoyable, it also proves that they are very active and need a job to do. Without a proper outlet for their desire to work, the breed will become unruly and destructive. The Schipperke is a Belgian spitz-type dog used for herding. Although small, the breed is not easily managed by the novice owner. 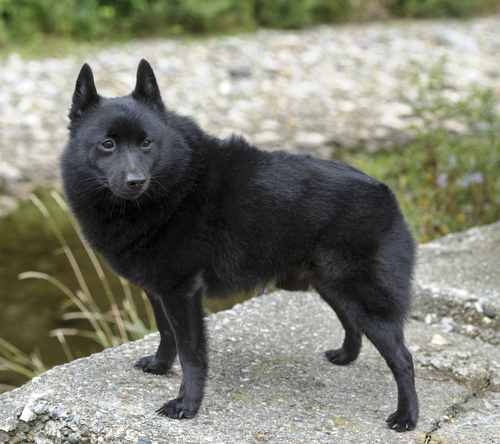 Schipperke are tenacious and headstrong, making them sometimes difficult to train. Despite their size, they’re also very active dogs that need adequate exercise to live a standard pet life. 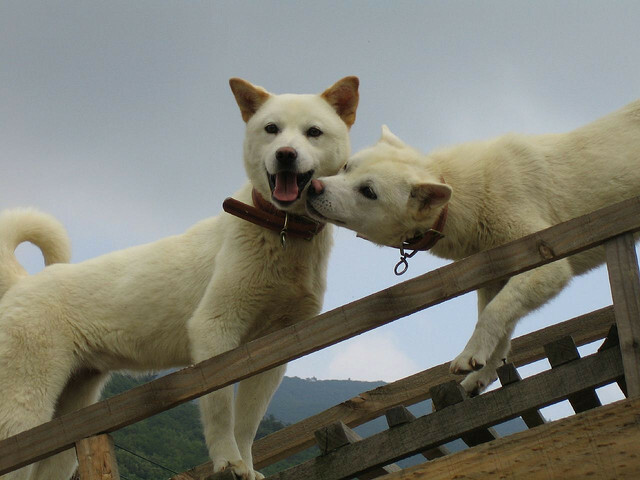 The Korean Jindo is one of the few Korean breeds that is still relatively rare in the United States. That said, they are beautiful dogs that do attract attention to those who meet them. They were originally used as hunting dogs and still maintain a lot of the prey drive necessary for the work. Because of this, they do not fare well around other small animals, dogs included. Jindos are very independent and are not the social butterflies many owners wish their dogs to be. 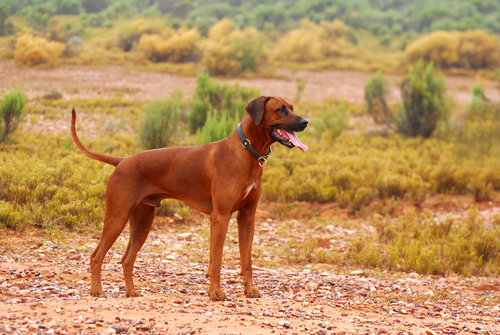 The Rhodesian Ridgeback is a large, powerful hunting dog from Africa. Although the breed is affectionate and loyal to its family, it is aloof and sometimes wary of strangers. Originally used as guard dogs and hunting dogs, they maintain the tenacity needed to tackle large game such as lions and wild pigs. 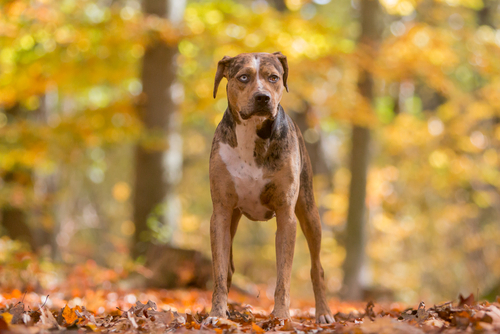 The Catahoula Leopard Dog is a striking animal originating from Louisiana. The breed was originally created to hunt wild boar and still serves that purpose today. Because of this, they are large, powerful and independent dogs that need an experienced owner to control them.